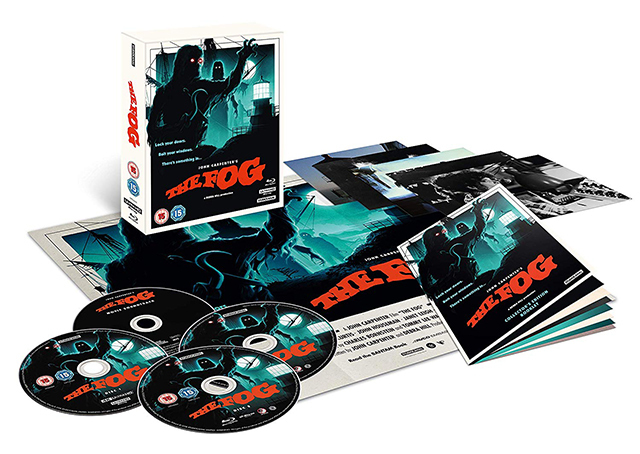 Studiocanal have announced the release of 4k restorations of John Carpenter’s classic films The Fog, They Live, Escape From New York and Prince of Darkness. The films will be coming to DVD and Blu-ray but before then they’ll be arriving on the big screen. The Fog will receive its premiere at The London Film Festival on 15th October. From 26th October, They Live and Prince of Darkness will screen as a precursor to the big Halloween one-night special of The Fog. Escape from New York will be screened for one day only on 22nd November 2018. 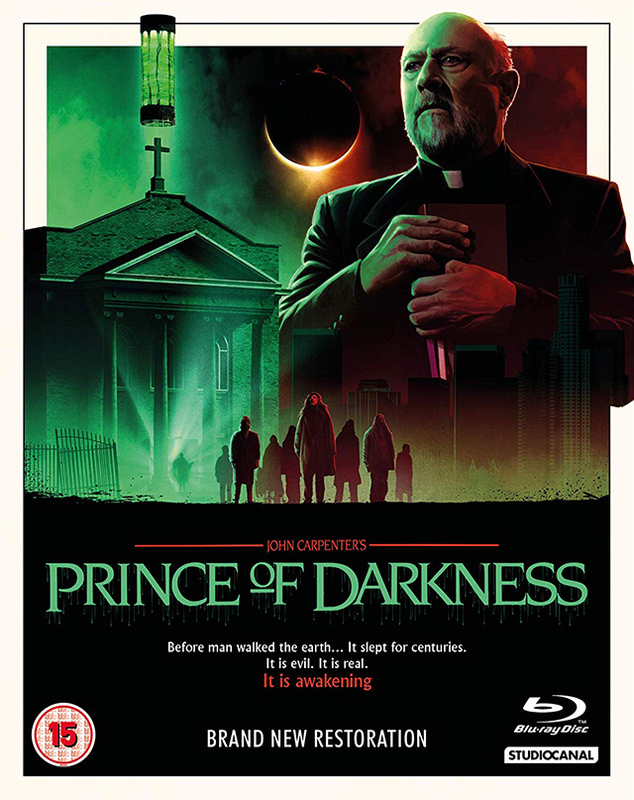 Tickets for the screenings can be purchased at https://www.johncarpenter4k.co.uk/. The artwork for the restorations has been created by UK-based artist Matt Ferguson. The DVD and Blu-ray releases will feature brand new and ‘best of’ extras material. 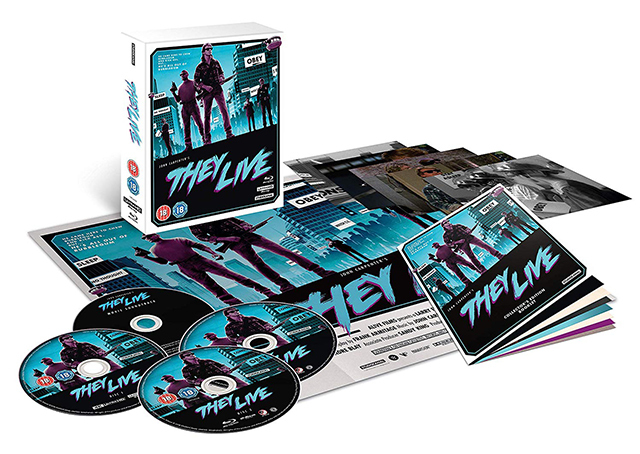 There will also be a very special, 4-disc Collector’s Editions of The Fog, Escape From New York and They Live with each including a copy of the soundtrack composed and performed by Carpenter himself.